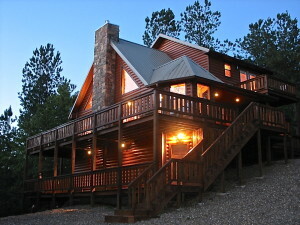 We’re already booking fall Beavers Bend cabin reservations at Mountain Vista. 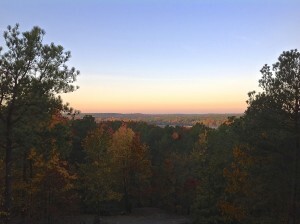 Mid October to mid-November is beautiful near Broken Bow Lake during fall foliage season. Make your luxury cabin reservations soon. One of the best fall activities in Beavers Bend is taking the Talimena Scenic Drive. The winding roads north of Broken Bow offer amazing views for photographers. Summer is in full swing at Mountain Vista cabin in Broken Bow. Our weekends are packed until mid-August and we only have a few July weekdays available. Here are a few Beavers Bend activities I recommend while visiting this summer. 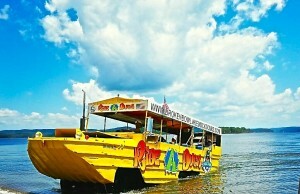 Fans of Beavers Bend love taking a ride on the duck! 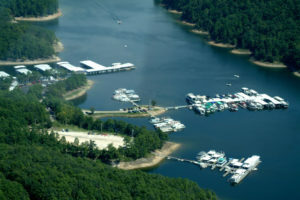 Our guests love it and you’ll enjoy a tour of Broken Bow Lake along with trips to all the area hot spots. You don’t want to miss the newest dining concept to hit the Broken Bow Lake area. Skip and Shellye Copeland are lifelong friends and are creating a dining experience unlike anything Beavers Bend has seen. 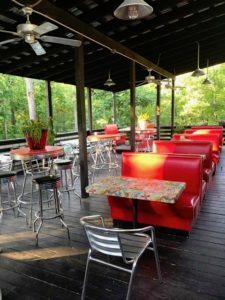 Rolling Fork’s grill recently opened and they’ll be rolling soon with live music and healthy dining choices. Visitors to Beavers Bend can’t believe how great this course is. We’ve had nice rains this year and the course is in its best shape in years. Get on Broken Bow Lake. Many visit the area and only see the lake from the highway. That’s a mistake. Dock in a cove and enjoy a picnic lunch while watching wildlife along the shoreline. 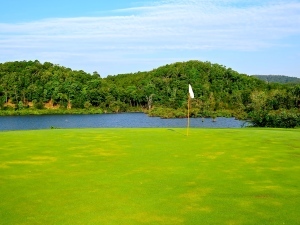 Contact us at beaversbendvacations.com, 405-535-8055 if we can help you plan a trip to the Kiamichi Mountains in McCurtain County Oklahoma. If you’re considering buying a cabin in Beavers Bend State Park and need marketing/media advice, we offer consultation services and management services.